Our West Wales softwood chip is an attractive, unscreened woodchip suitable for deliveries in the South Wales and West Wales regions. 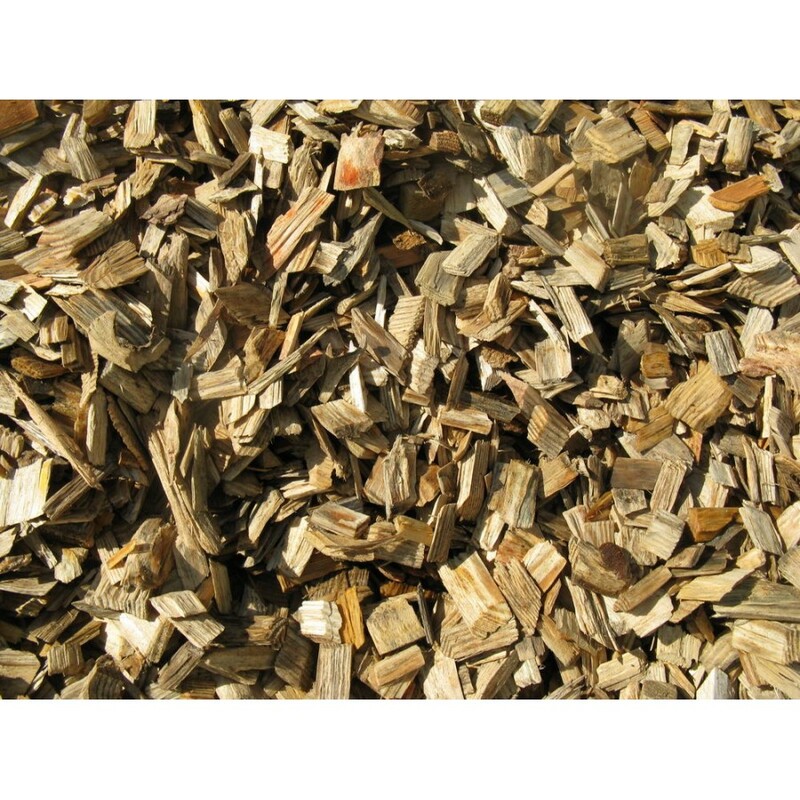 The woodchip is uniform in size but does contain a tiny percentage of oversized chippings which can be easily picked out by hand to create a wood chip practical for private play areas in the South and West Wales regions. Due to the small percentage of oversized particles, this wood chip is not certified for use in ROSPA approved play areas.